If a damaged tooth cannot be saved using root canal treatment, a dental implant is a great option to restore the gap. This is a very small but strong post which replaces a missing tooth. However, it does not rely on the neighbouring structures to hold up. Instead, it acts as a support and only requires a short surgery. There also are mini implants – they come in handy when the jawbone is not big enough to hold regular ones. The procedure has minimal discomfort and involves the use of local anaesthetic only. Dental Implant teeth will never decay. With regular dental checks and good brushing and flossing, they can last for decades. Keyhole Guided Implant Surgery is a procedure using Fully Guided Implant technique that is done at our clinic. It is an advanced method that minimises the size of the incision site, leading to a painless, precise, and fast guided procedure. For the shortest surgical time, greatest comfort and highest accuracy, we introduce our Fully Digital Guided Dental Implant Technique. It involves placing the dental implant in the most optimal position with the help of a customised 3D CAD-CAM guide, which is designed and made in our clinic. Coupling our 3D CEREC scanner with the 3D CBCT X-Rays means we can digitally reconstruct an accurate model of your mouth and jaws. 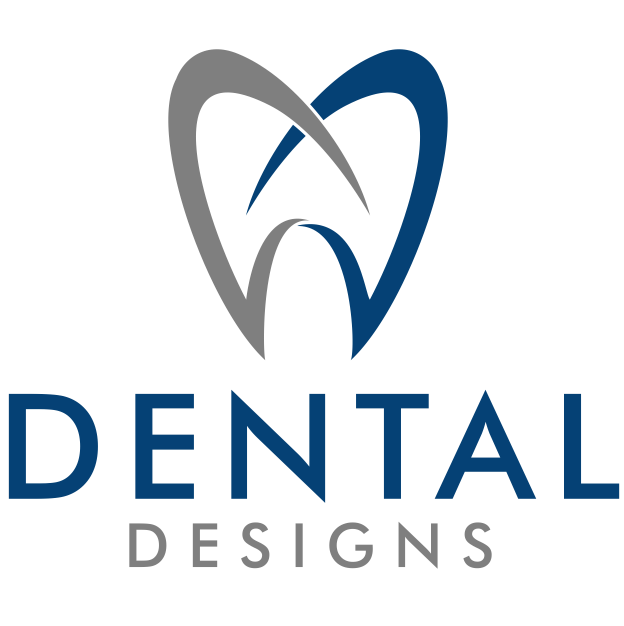 We use this model to plan and design the optimal position and function for the replacement tooth. After determining the best position, we design and mill out the surgical guide which will be used during the intervention to ensure that the job is done right. Safety first: With this technique, we know where the vital structures are so we can avoid them. This leads to less risk, less stress, fewer complications, and less time needed. All this means is a better treatment result and higher success rate. Headquartered in Basel, Switzerland, Straumann is a leading global leader in implant dentistry. Supported by decades of independent research papers and with 60 years of history, Straumann implants have a proven track record of success and longevity. What happens if I leave the gap between my teeth without any treatment planning? The neighbouring teeth can start to tip or drift inwards towards the space. As this happens, food will get stuck under these teeth and it can be harder to clean. 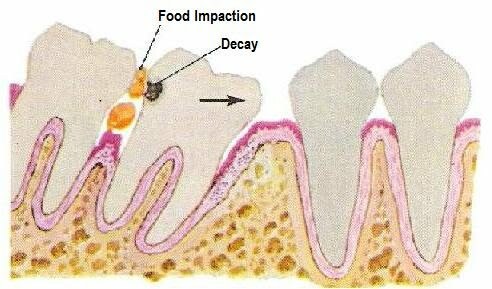 In most cases, the opposing tooth will also start to ‘grow’ or ‘super-erupt’ towards the space. Eventually, it may end up loose or biting on the gum and may need to be extracted. The bone and gum where the tooth socket used to be will gradually become less dense and could dip down. If these happen, additional complex treatment will probably be needed before we can replace the teeth. Therefore, we always recommend that you consider all options carefully if a tooth is lost, or even before you take out the tooth. Functionality and visual appearance go together: a dental implant-borne restoration looks like a natural tooth. The replacement fuses to your bone and becomes part of your body. After the procedure, people report a better chewing sensation and greater biting strength. They also experience an unchanged sense of taste and smell, as compared to other options like dentures. Dental implants transmit chewing forces to the jaw bone, keeping its density levels in check. That is, if proper oral hygiene is maintained. However, if teeth are missing or when other types of prosthesis have been put in place, the bone may slowly recede. The shape of the face might change over time. For example, in patients with complete dentures, long standing bone loss can cause facial collapse and loss of support of the lips and cheeks. The dentures will become loose, resulting in increased difficulty eating and speaking. Indulge in the comfort of former times when you bite with confidence into that apple and laugh again with ease. Or is it that you want to go swimming without worrying about your dentures falling out? That’s a sure thing. Feel confident and carefree once again while interacting with people – whether it’s a business discussion, chatting freely with friends and family, or simply enjoying the pleasure of a kiss. As far as implants are concerned, your remaining teeth don’t have to be ground down. Usually, with a fixed bridge restoration, the healthy neighbouring teeth to the right and left of the missing one have to be filed down. This is necessary as crowns will be placed on them to hold up another one in the middle, suspended over the gap. If taken over by disease, all crowns, bridges and other related structures are compromised. In contrast, when using an implant, the neighbouring surfaces are not affected. The natural teeth substance remains intact, hence it’s more durable. If the adjacent structures become diseased, they can be taken out without affecting the placement. The applies to full arch implants as well. Dental Implant Singapore – What to Expect? 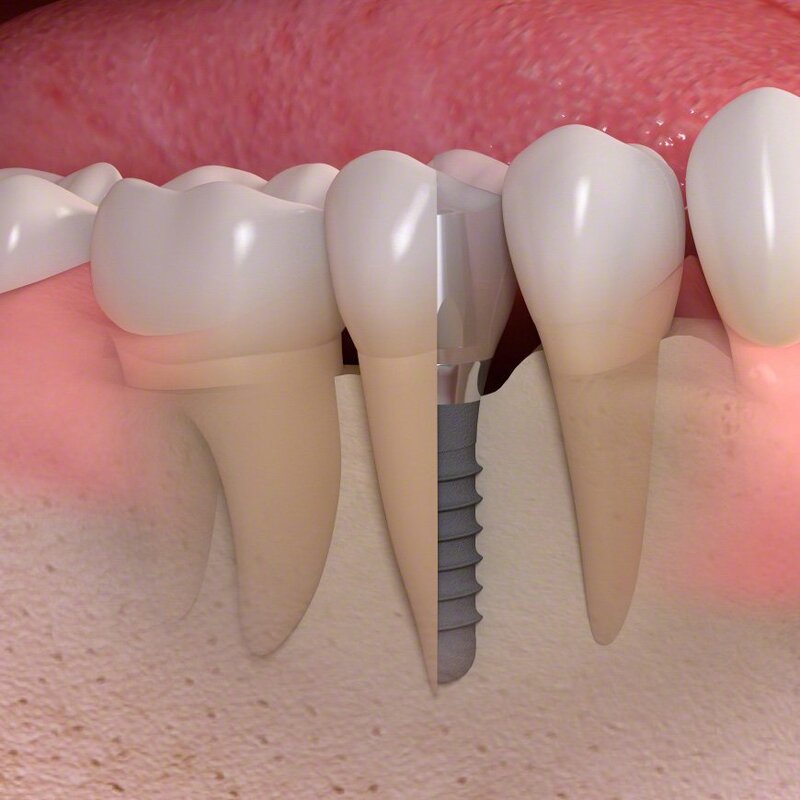 After extraction or when the tooth is missing, the dental implant is placed. Bone graft may be done during this stage if necessary. After the surgery, we usually allow 3-6 months for your bone to heal well and the dental implant to stabilise. The crown is placed on the tooth and you are good to go! The process shown above is for the average case. More complex conditions may require multiple visits to ensure high-quality work and final result. Apart from the steps above, we do regular review visits to make sure everything is going smoothly. Because dental implants are supported by the bone, good brushing and cleaning are crucial to maintaining healthy gum and bone. Bring your headphones to listen to your favorite music on your phone during the procedure. Eat a hearty meal before your appointment to ensure your blood sugars are normal. Do not skip meals beforehand. Your blood sugar level will be low and you will experience higher levels of anxiety and stress. Go to the toilet just before your appointment. If you are using your parent’s Medisave, make sure they have filled up and signed the medisave form before the appointment. If you are going with your own Medisave, fill out the form before the surgery so you can rest afterwards. Bring a family member or friend if you are feeling worried. Make sure your dentist knows if you have any allergies or medical conditions. Do your weekly exercise routines before the day of the dental implant treatment as you need to rest afterwards. Try not to schedule any travel plans immediately after the surgery. Dental Implant Surgery Painful ? Dental Implant Surgery is a short procedure that requires just a little local anaesthetic, where we gently numb the gums and teeth around the implant. It is a common misconception that dental implants are painful. Our patients tell us there is no pain during dental implant surgery and even afterwards. I have a Medical Condition. Is Dental Implant Suitable for Me? If you have existing medical conditions such as heart disease, diabetes or osteoporosis, you may need to take special measures for your condition. Our dentist will let you know how to prepare for dental implant surgery during the implant consultation. Please let your dentist know if you have any allergies, medical conditions or medications prior to the surgery. Dental Implant surgery is a short procedure that usually does not require any special precautions such as fasting or restriction on fluid intake. If you are opting for sedation surgery, you will need to fast. Our dentist will advise you on how to prepare before your surgery. Dentures are an affordable option to replace your teeth. However, many people find it inconvenient and socially embarrassing to have removable plate. As Dental Implants are permanently fixed, you don’t have to worry about it coming out unlike dentures when you are eating sticky foods, laughing hard, or swimming. 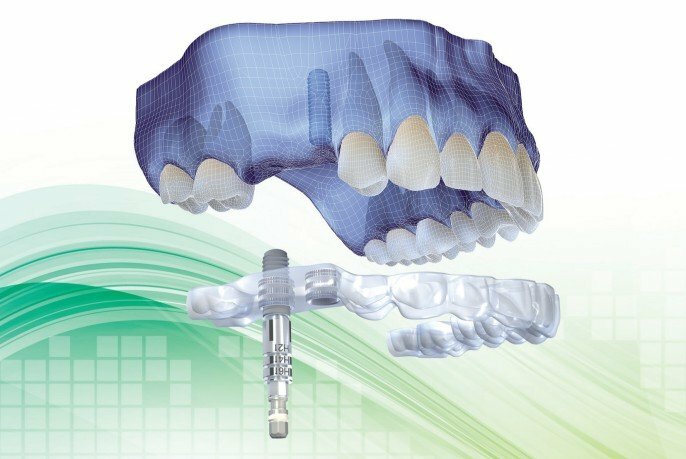 For the shortest surgical time, greatest comfort and highest accuracy, we introduce our Fully Digital Guided Dental Implant Technique. It involves placing the dental implant in the most optimal position with the help of a customised 3D CAD-CAM guide. Get in touch with us to ask for our tooth implant cost in Singapore and more details.